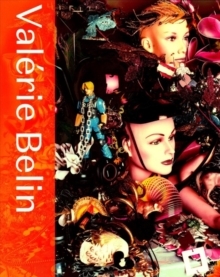 Valerie Belin constantly explores matter, the body and the living, absence and their representations; she brilliantly develops her research on light, detail and texture. 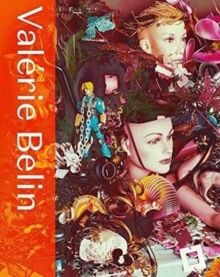 After a first volume released in 2007, Damiani now presents her subsequent work, with series produced between 2007 and 2016: Fruit Baskets , Lido , Ballroom Dancers , Vintage Cars , Crowned heads , Black-eyed Susan , Settings , Brides , Bob , Interiors and Still Life as well as her most recent and original series, All Star . The volume also comprises exhibition views and photographs taken during her performance at the Centre Pompidou in 2014. An immersion into a rare and unusual body of work that brilliantly questions matter and the living through the photographic medium. Photography of confusion and absence.